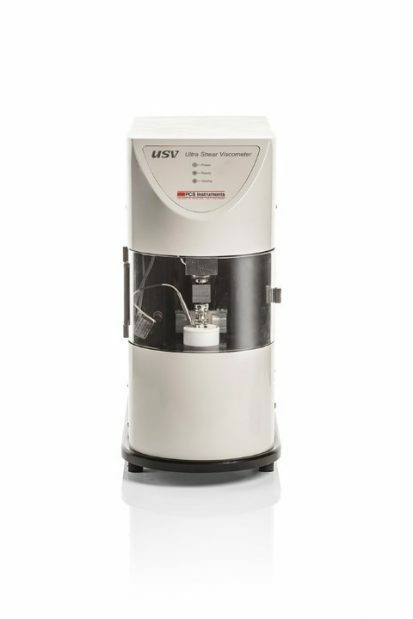 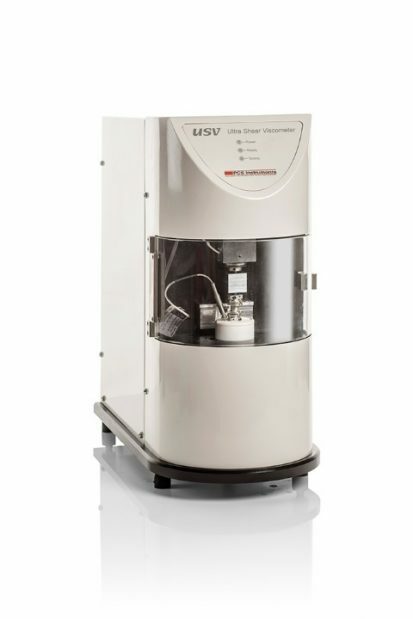 The USV (Ultra Shear Viscometer) is a computer controlled instrument capable of fully automatic viscosity measurements up to 107 s-1 reciprocal seconds. 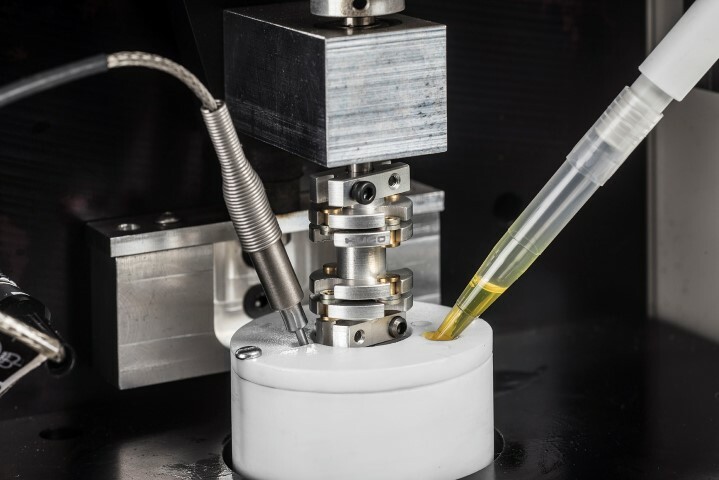 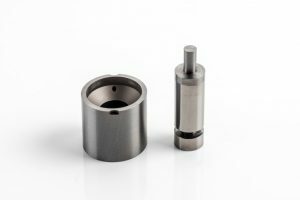 Accurate measurement of dynamic viscosity at very high shear rates is of particular concern in the Automotive Industry. 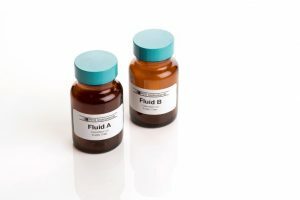 Lubricants developed for motor vehicle applications are typically non-Newtonian making it necessary to reproduce the shear rate found in engines when measuring the viscosity. 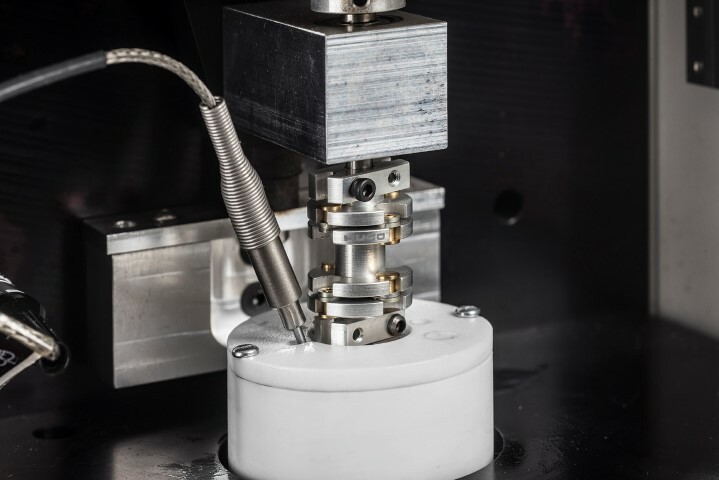 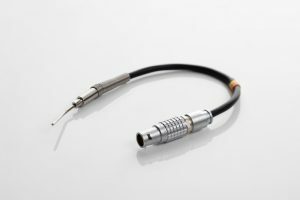 Several international standards (ASTM, CEC) define procedures to measure the High Temperature High Shear (HTHS) viscosity at 150°C and 107 s-1 reciprocal seconds. These capacities are enhanced by the simple to use software and a rapid turnaround: a complete temperature/shear rate map for a lubricant can be completed in around 1 hour.